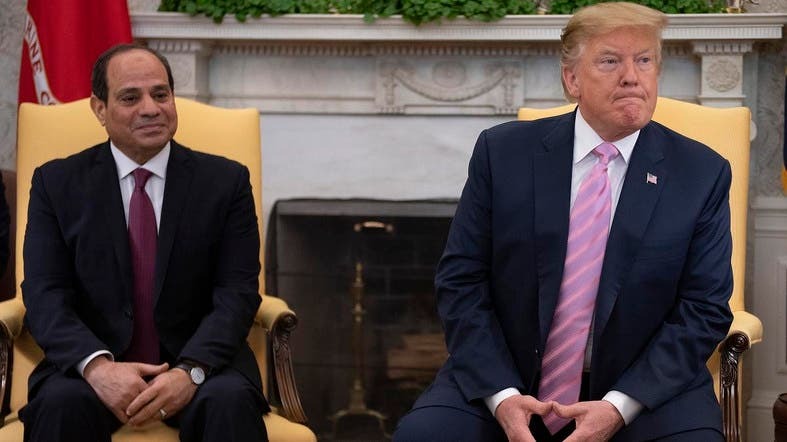 President Donald Trump on Tuesday praised the “great job” he said is being done by Egyptian President Abdel Fattah el-Sisi. Egypt is one of the biggest US strategic partners and is a major recipient of US aid. Later this month, Egyptians are expected to take part in a referendum that could see Sisi extend his rule beyond the end of his second term in 2022.